You Must Become Part of the Sea….. I love to slow down and take time to really enjoy the seaside when I visit there. Trips can feel rushed….and I miss being in touch with the beauties of mother nature. Being still by the sea is a great form of calming the mind and bringing peace to the soul. If you are by the sea….you must become part of the sea to feel it’s healing power. 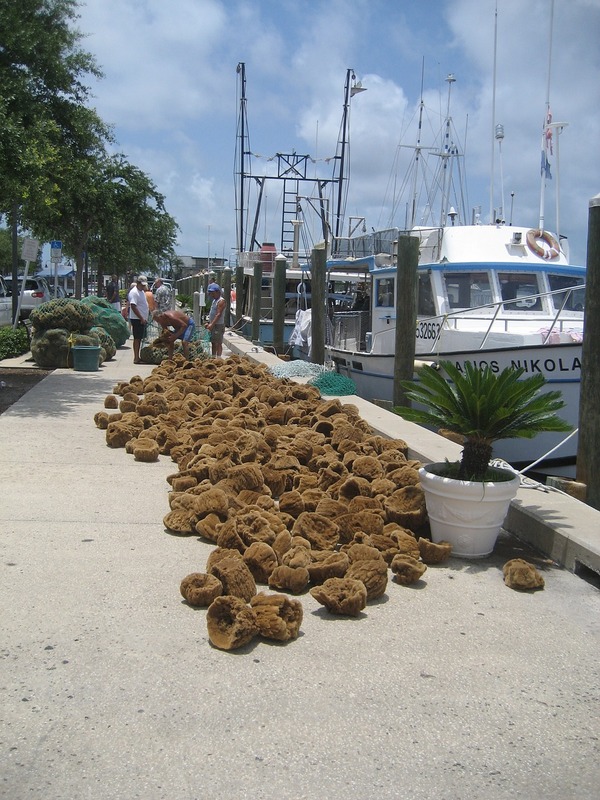 Spent Time Along the Sponge Docks…. I had a fabulous week spending some time in this little part of the world.There is so much life and passion, the sponge divers have such an amazing local trade, and the bakeries will not disappoint. My only warning there is, if you’re sharing your greek canoli with someone else…you will be fighting over the fork. I had such great experiences with shop owners, and restaurants, I can’t wait to share the whole story on my blog. 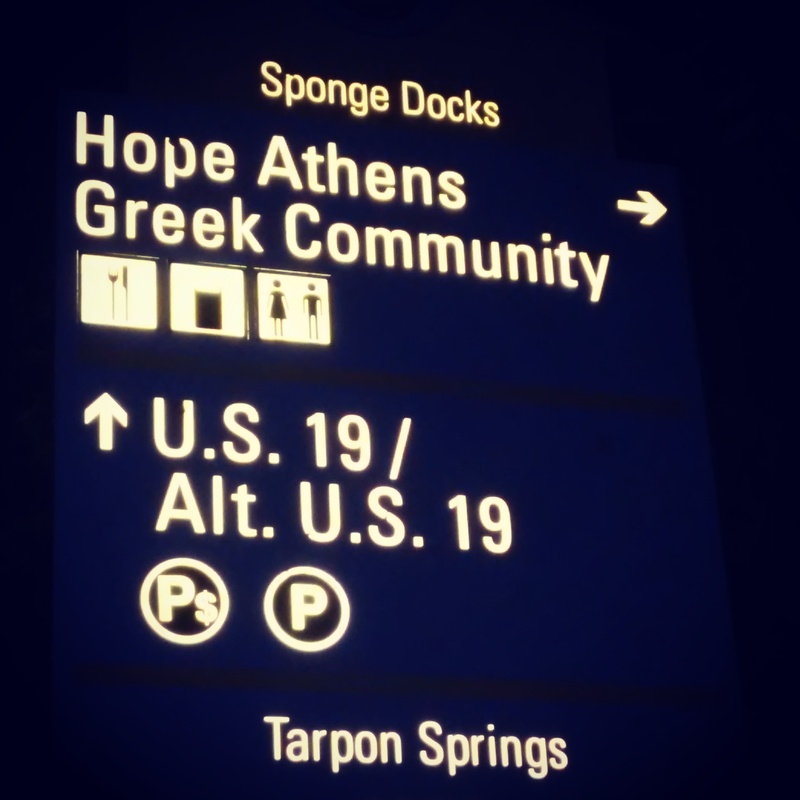 Tarpon Springs the whole adventure on it’s way! 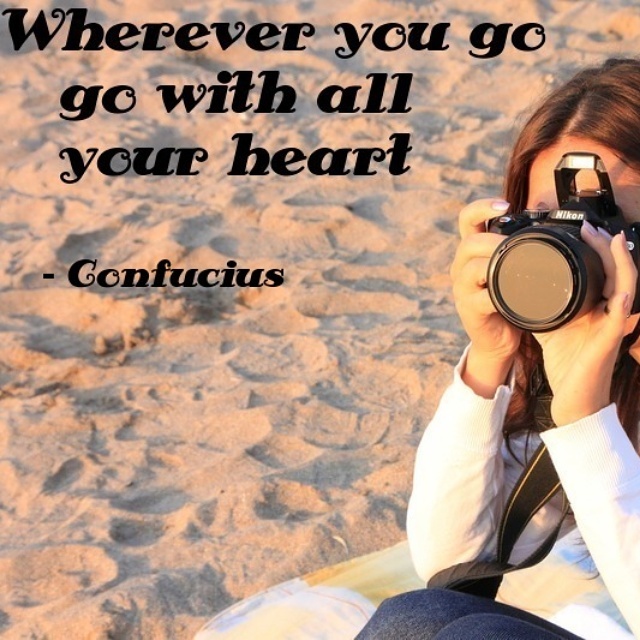 Where will you wander dear reader? So excited for tomorrow. I’m going on The Dolphin Cruise plus Beach Excursion, in the Gulf town of Tarpon Springs . I hope to see some dolphins tomorrow. I get to diembark on Anclote Island and search for seashells. 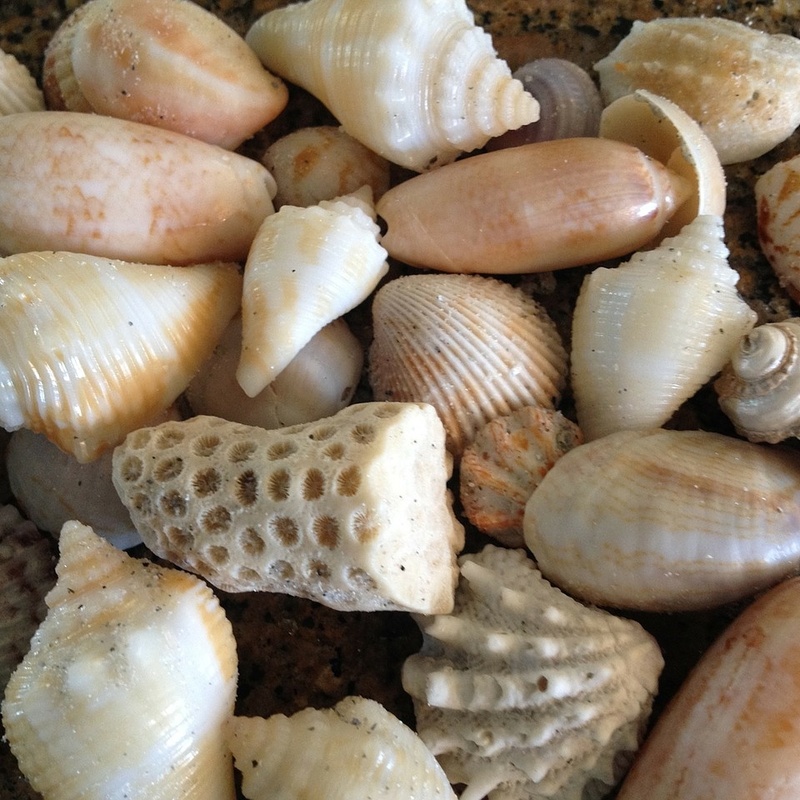 Shelling is always a relaxing challenge I love to take. The opportunity is fabulous to get up close and personal with Florida wildlife. They even allow swimming off the island. This is one occassion not to forget a camera. More adventures from Tarpon Spring’s on the way! 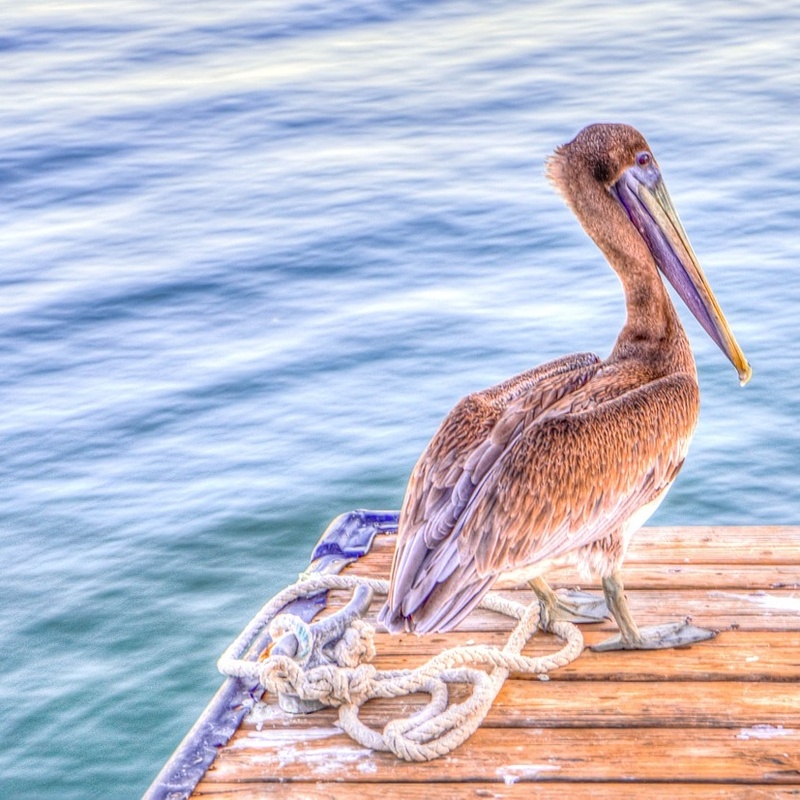 If You Ever Meet a Pelican…. 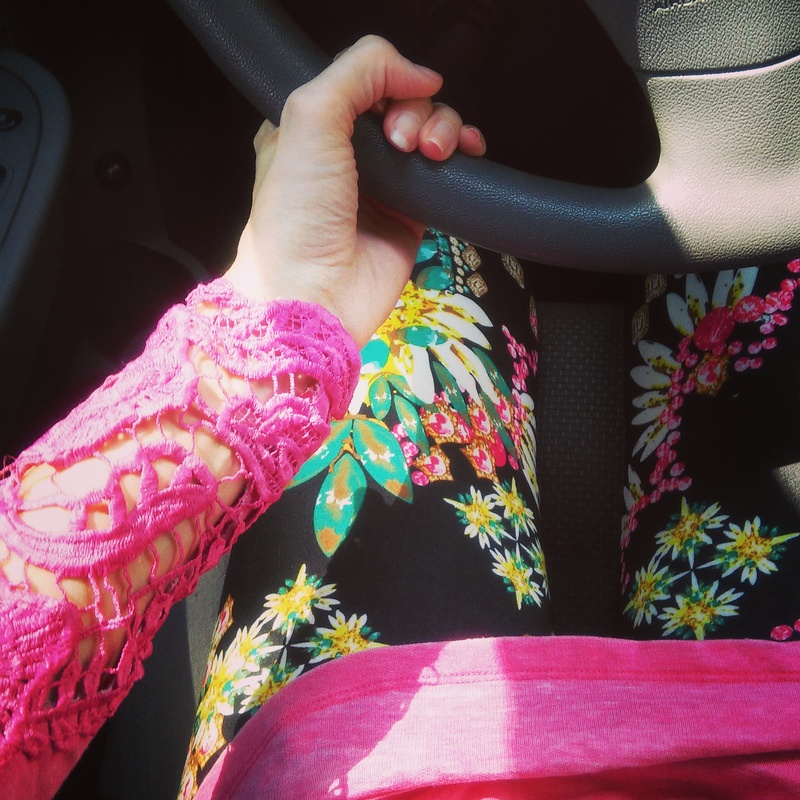 Hitting the Road for my Florida Beach Town Tour…. I hit the road on my beach town roadtrip…It’s 84 degrees…got the windows rolled down, my Coca- Cola slushie, and spotify is streaming beach vibe music.